CPI Heredia - founded in 1991 - is located in San Joaquín de Flores, a quaint suburban town nestled within a small valley in the quiet province of Heredia. 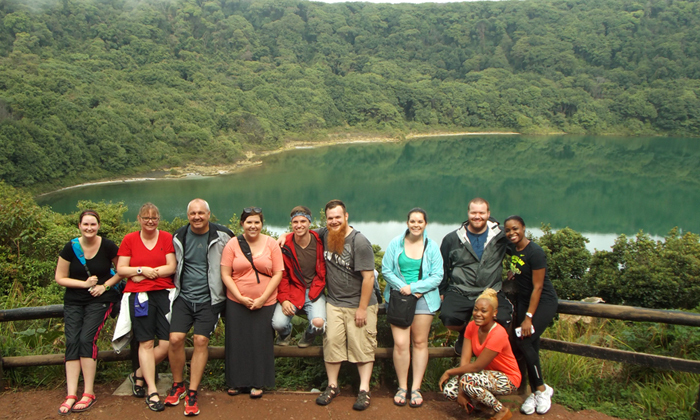 Popular with Costa Ricans and visitors alike, the town is surrounded by a volcanic mountain chain and conveys a laid-back atmosphere where the locals all know each other. With a temperate, tropical climate (the average daily temperature is 75 F), greenery is abound and it is not uncommon to pass various local coffee plantations on the 20 – 30 minute stroll from your homestay to school. This tiny town is ideal for integrating into the daily life of Costa Rica, and yet is a safe, quick bus ride from the towns of Heredia and the capitol city San José (as well as only 15 minutes from the San José International Airport – SJO). 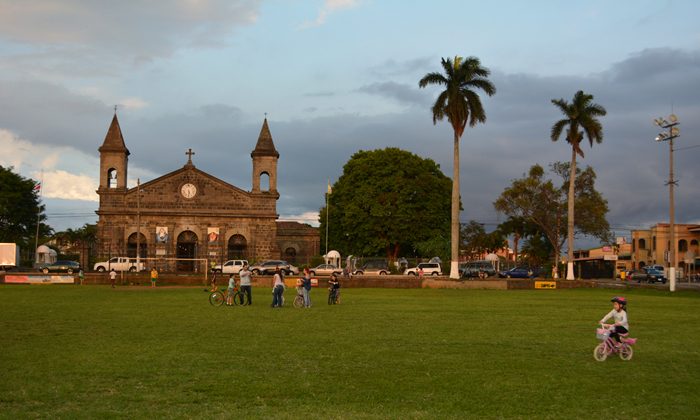 Advantages to being close to the cities of Heredia and San José are many. 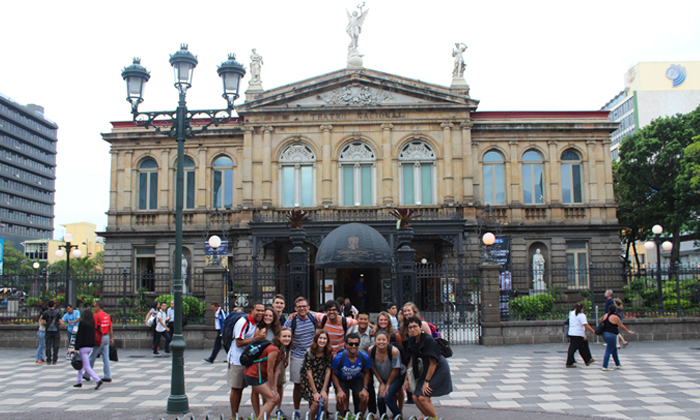 In San José you can visit the museums of Gold, Jade, Art, and the National Museum. Also, no visit to San José would be complete without a trip to the National Theater combined with a walk along the street to peruse the wares of the Artisan Market. San José is an emerging destination for medical tourism with bilingual staffed private hospitals which are recognized for their excellence: Hospital CIMA, Hospital Clínica Bíblica and Clinica Católica. 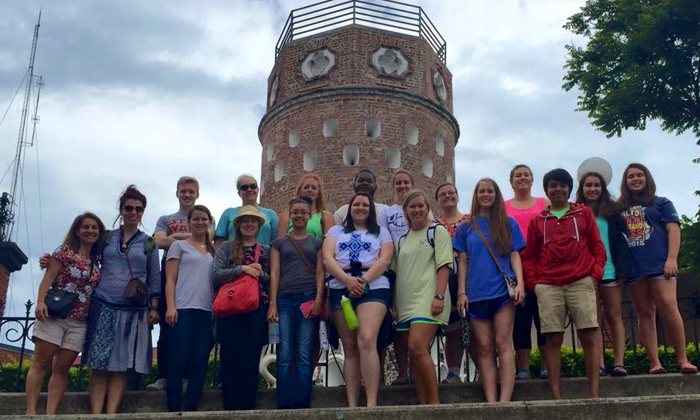 Numerous students combine their studies with accessing medical care in the areas of dental, physical therapy, and plastic surgery. Both San José and Heredia are home to large sized, modern malls which are popular with those who like to shop! Heredia is a short 15 minute bus ride from San Joaquín de Flores; here you find an active town full of professionals but also known for both public and private universities: Universidad Nacional and Universidad Latina are the most popular. The student ambience is further complemented with numerous high and primary schools along with music academies and sports centers. 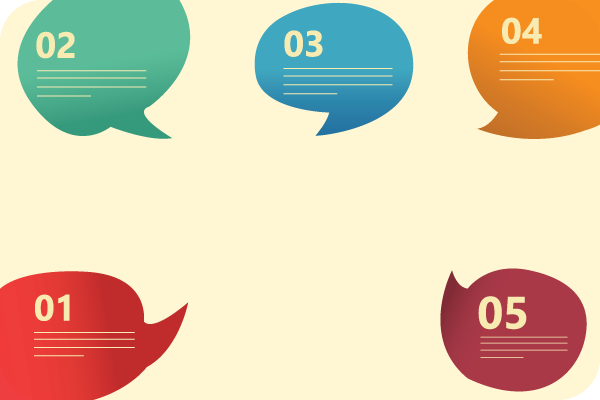 CPI students may decide to take guitar or piano classes while studying or dedicate time to a favorite sport, such as: swimming, soccer, tennis, and golf. Activities near San Joaquín include visits to volcanoes, Café Britt Coffee Tour, La Paz Waterfall Gardens, hiking to Caricias Rain Forest, canopy zipline, and the ZooAve refuge where you can see animals such as sloths, toucans, and wild cats in rehabilitation. Also offered are trips to museums, theatres, or movies at the mall. 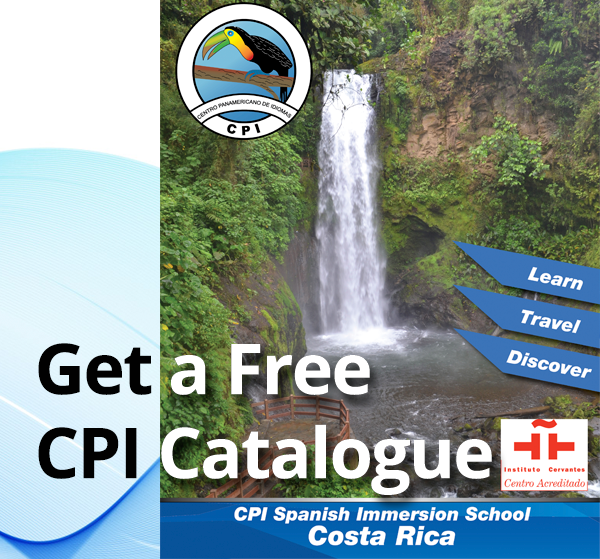 The CPI staff can also arrange planned week-end excursions, such as: Tortuguero National Park on the Caribbean Coast, or Manuel Antonio National Park on the Pacific Coast. San Joaquín is an excellent centralized base from which to expand out to visit all of Costa Rica. 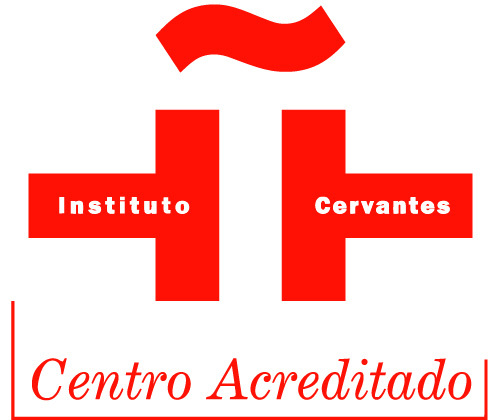 CPI Heredia is approved by the Instituto Cervantes as an Accredited Center and also is an Examination Center for the DELE exam.